There is much to do once you arrive in the US and before you are ready to begin classes. Understand all the procedures involved and your responsibilities—arrival on campus, completing the legally required check-in process with ISSS, attending the mandatory international student orientation program etc. 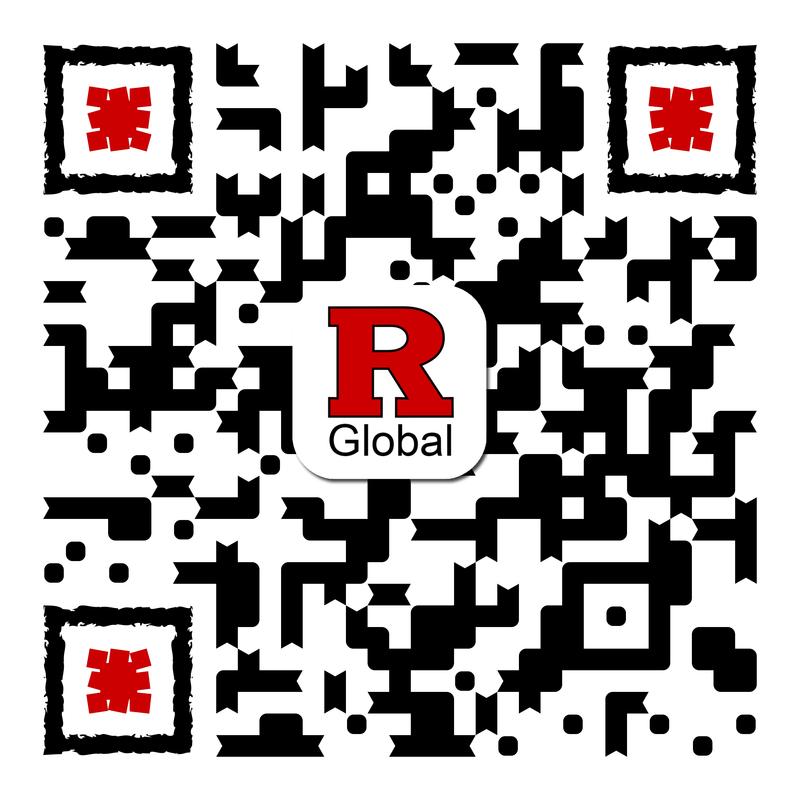 This is a legal requirement of your F-1 or J-1 status, and your status will not be legally activated until you have successfully completed this process.Use your Rutgers NetID and password to login to your RGLOBAL account to complete your information through the check-in form (available under “Orientation” in the RGlobal portal). You can begin to complete this form even before you arrive in the United States with the information and documents you have available. Save a draft of the form and complete the form immediately after your arrival and before the start of classes. In the online check-in process, you will asked to upload scans or photos of your passport biographical page, visa page, your I-20/DS-2019, and I-94. If you are on campus, you will have access to multiple Rutgers computer labs. However, the easiest way to upload images is to take a clear picture with your phone and email it to yourself. The International Student Orientation is a mandatory program for all new international students. The mandatory orientation is designed to help incoming students adjust to life in the United States and at Rutgers. At orientation, students will get familiar with their new surroundings and understand the various opportunities and resources available. New students will also meet other new and returning students, learn from their experiences, and make new friends. Check out our orientation page here. All students are required to attend the Staying in Legal Status Workshop. If you are an undergraduate student and you have completed the online module of the workshop in the Enrollment Pathway, then you don't need to attend an in-person session. All graduate students and all students looking to work on campus (including undergraduates) must attend an in-person session of this workshop. You will receive on-campus employment paperwork and will learn how to apply for a Social Security Number with your job offer. Your address, email, phone number, etc. must be correct on your MyRutgers portal. Be sure to log on to MyRutgers (my.rutgers.edu) upon arrival and enter your contact information. Be sure to update the information on MyRutgers whenever your contact information changes. U.S. federal regulations require F-1 and J-1 students to pursue a full course of study at all times other than designated school vacation periods. For most students at Rutgers-New Brunswick/Piscataway, this means being registered for a full-time credit load, i.e., a minimum of 12 credits if an undergraduate student, or a minimum of 9 credits for a graduate student. The Rutgers University ID (RUID) card is the official photo identification card issued to all Rutgers students. This unified photo ID card serves as the primary form of identity verification throughout the university. In order to pick up the RUID card, you must have activated your Rutgers NetID, registered for classes, and have submitted a photo online via this link. You should have received a photo acceptance verification email before you pick up the RUID card at one of the IDCard Services Centers. Rutgers requires all F and J nonimmigrants who hold a Rutgers I-20 or DS-2019 to have health insurance that meets or exceeds the university's minimum required level of coverage. Please note that the requirement includes not only F-1 and J-1 visa holders on Rutgers' visa sponsorship, but also F-2 and J-2 visa dependents on Rutgers' visa sponsorship, as well. Your health insurance fee will be automatically added to your term bill as “Rutgers Student Health Insurance Plan."